Post-Brexit consumer spending surveys and data are continuing to paint a confusing picture about consumer sentiment, as Visa's figures for July showed a strong rise in spending on new clothes, restaurants and day trips. Visa said that spending via its credit, debit and prepaid cards was up 1.6% year on year, according to data compiled by Markit. And there was good news for the beleaguered fashion sector as spending on clothing and footwear rose 3.9% after falling in June. This is despite BDO tracker figures last week showing zero growth in July spending. Other sectors saw a disproportionately large rise with hotels, restaurants and bars enjoying an 8.9% spending surge, while the leisure sector that includes cinemas, museums and theme parks rose 5.2% year on year. However, Visa warned that while July’s overall rise was much better than the anaemic 0.9% hike in June and May’s 0.8% rise, consumer sentiment is still not at the level seen earlier this year. Much of the increased spending last month appears to have been a release of pent-up demand as the British summer finally kicked in with sunnier weather. The fact that spending online rose only 2.8% in July supports the view that much of the spending increase was down to consumers socialising and enjoying outdoor activities now that summer has arrived. 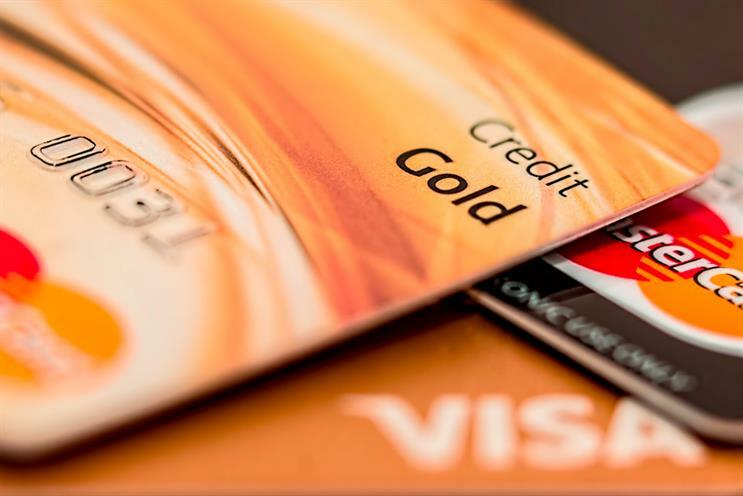 Kevin Jenkins, UK and Ireland managing director at Visa, said: "July’s data suggests that UK consumer spending is holding up despite the ongoing uncertainty following the referendum, albeit at lower levels of growth than we’ve seen in the last couple of years." "Looking at the last three months, the Index indicates that consumers remain cautious with their spending. Overall growth is hovering nearly one percentage point below the [2.4%] average seen over the past two years." Markit economist Annabel Fiddes added that consumer sentiment may remain fragile for the rest of the year: "Although the July data point to signs of improvement, anxiety around Brexit and a slowing private sector economy may pose further downside risks to expenditure growth for the rest of 2016." Reports out last week painted a contradictory picture of the UK retail economy with BDO’s month high street sales tracker on Friday showing 0% growth in sales during July, despite retailers offering discounts of up to 70%. It also showed that sales picked up in the final week of the month but it attributed this to businesses extending their clearance sale periods due to unsold stock. However, earlier in the week, a ContactLab report suggested that the UK luxury retail sector could benefit from Brexit as the weaker pound has now made Britain the world most affordable luxury market. And a BNZ study of online shopping in New Zealand showed surging sales for UK e-tailers in late June. New Zealanders spent 47% more on UK sites in the period following the Brexit vote.